It's killed more people than nuclear weapons --- more than 87,500 in one night in Tokyo alone — and it was used as recently as the Iraq War. It is no wonder that Napalm has seared its way into our popular culture. Bob Neer, lecturer in the History Department at Columbia University and the author of a new book Napalm: An American Biography. 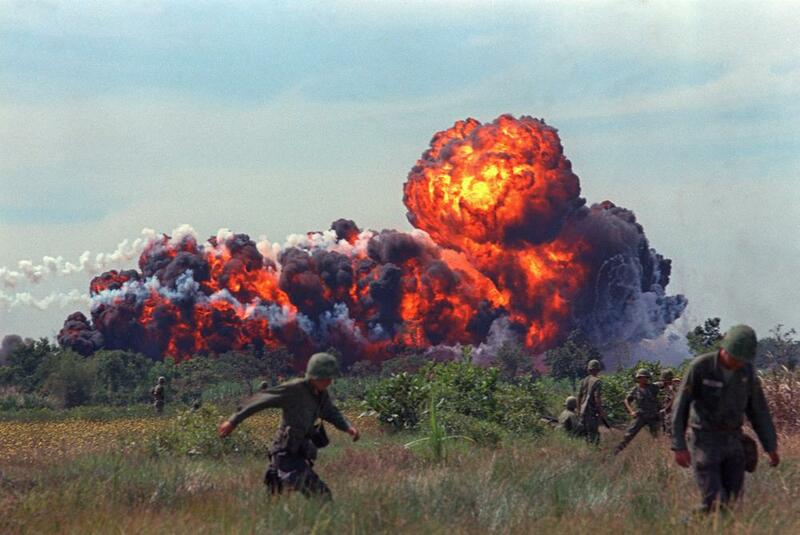 Boston Globe "Dropping napalm on villages full of civilians wasn’t originally the goal. Napalm was invented at Harvard in the early 1940s, a gel named after the combination of naphthenic and palmitic acid that can turn petroleum or any other fuel into a sticky, burning weapon. Its inventor, a chemist who went on to do much good in the medical field, said that he never expected napalm to be used on people, only things. It’s a weapon that was born a hero, became a pariah, and now lingers on as a “war criminal on probation,” according to Robert N. Neer, a visiting lecturer at Columbia University." This segment aired on April 1, 2013.